Premium quality Gulf snow crab is delivered to port in aerated live wells. Our ‘Champagne’ boats ensure the cleanest and freshest snow crab possible. Fisher King crab is immediately processed, cooked and brine frozen to lock in the natural sweet taste and delicate texture. 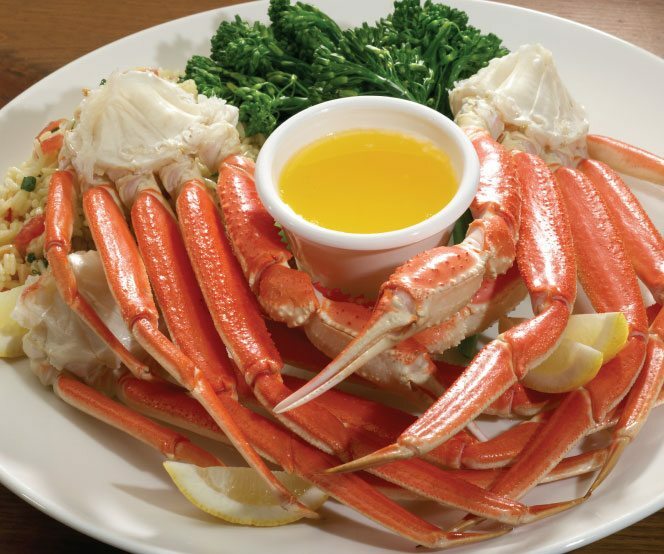 For the finest snow crab, make sure Fisher King is your choice. Our day boat rock crab is alive and kicking! Meticulously cleaned and cooked in seawater, the taste profile of this Atlantic Canadian treasure is second to none. 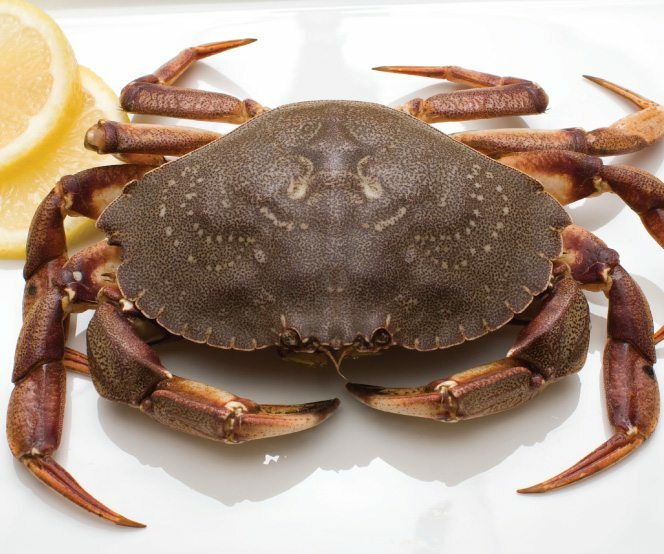 Caught off the coasts of Atlantic Canada and Quebec, our all natural rock crab meat is the perfect addition to a seafood recipe or on its own. Minced, Salad, Combo or All Leg packs ensure versatility for all applications..